I started reading the book Square Foot Gardening and I love the concept of growing more in less space! 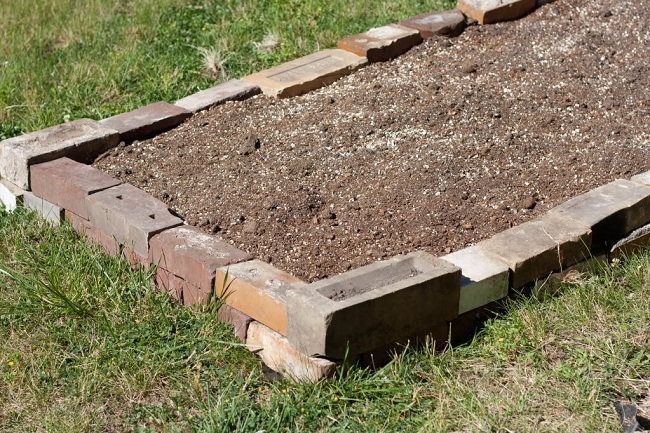 The first step in the book is building a raised garden bed. Here's how I built mine!